Haden Construction has an extensive portfolio. 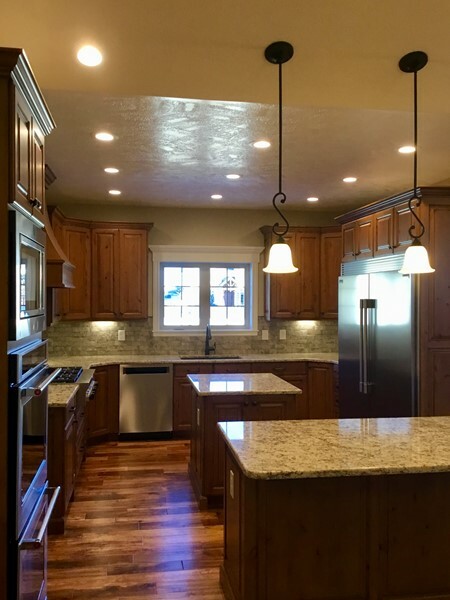 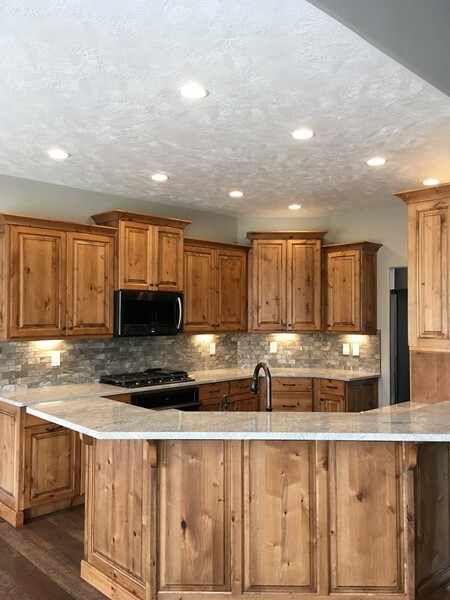 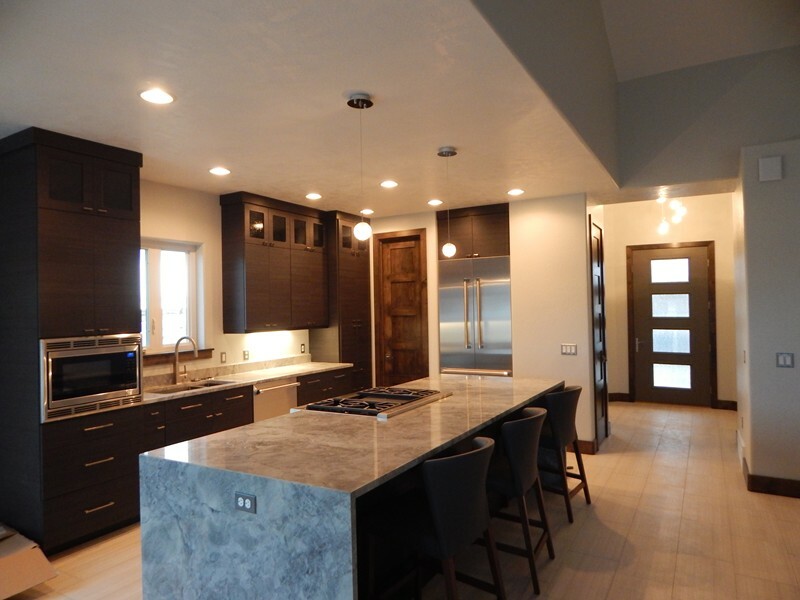 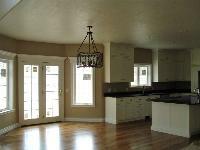 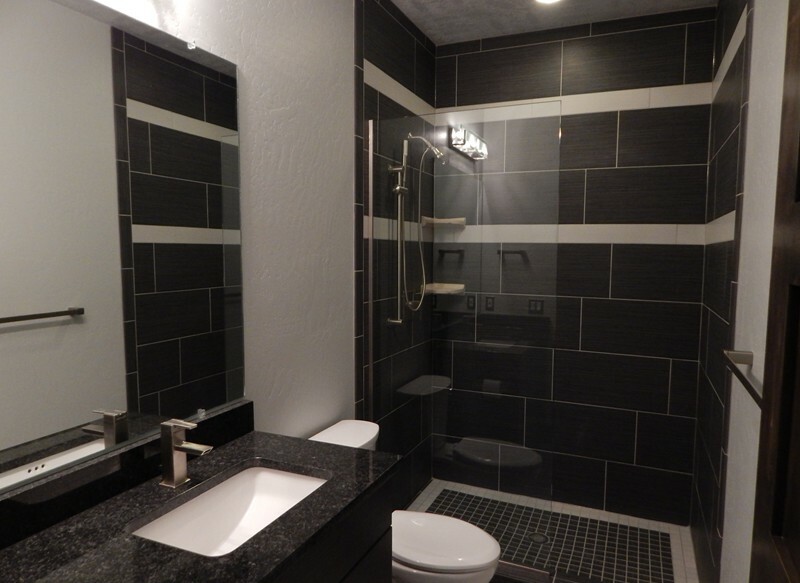 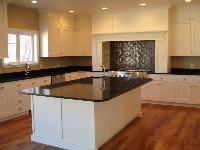 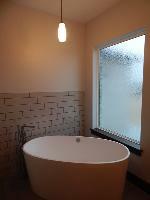 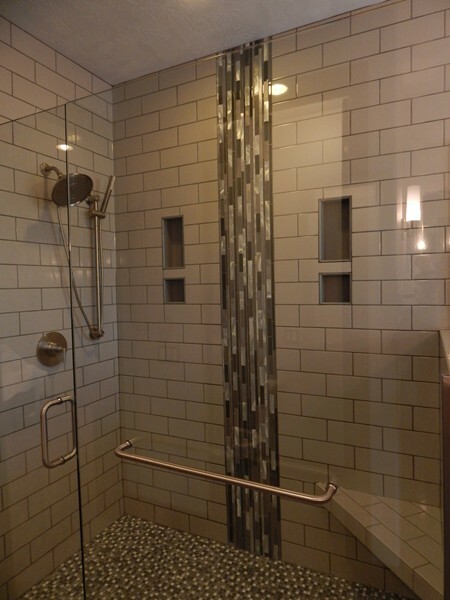 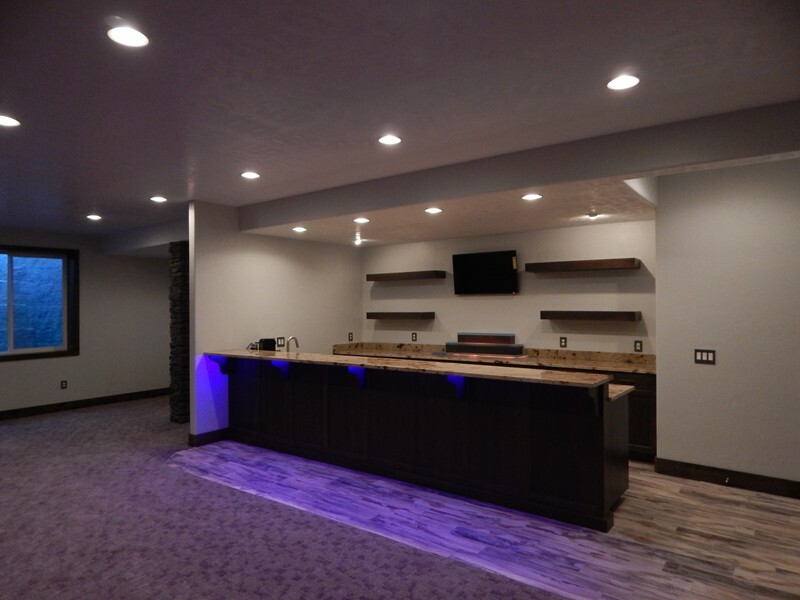 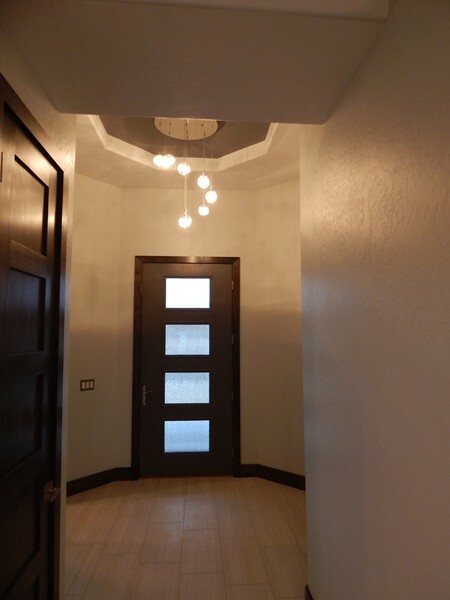 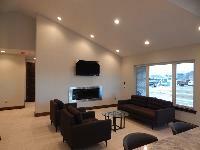 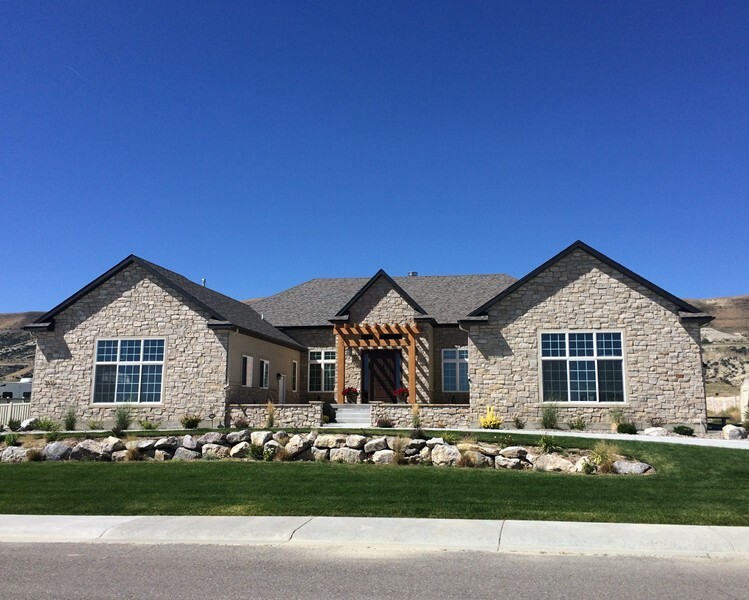 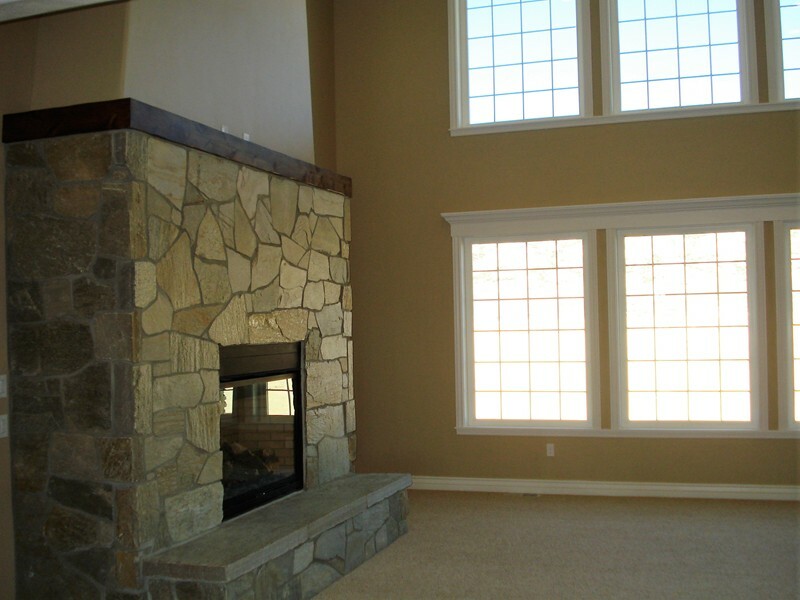 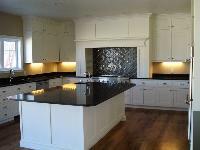 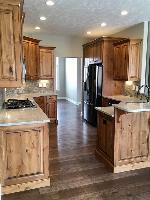 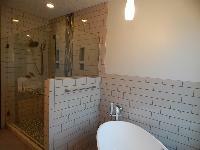 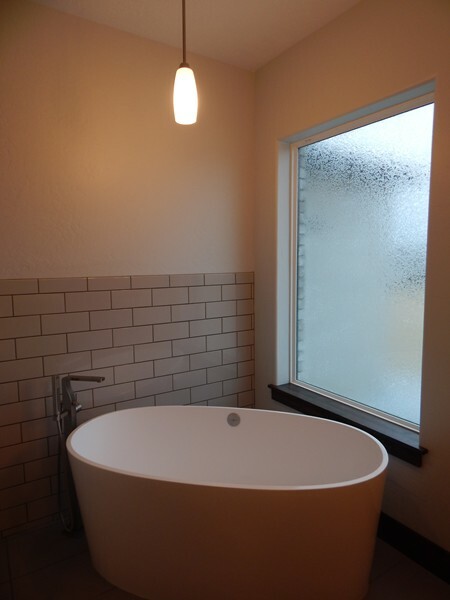 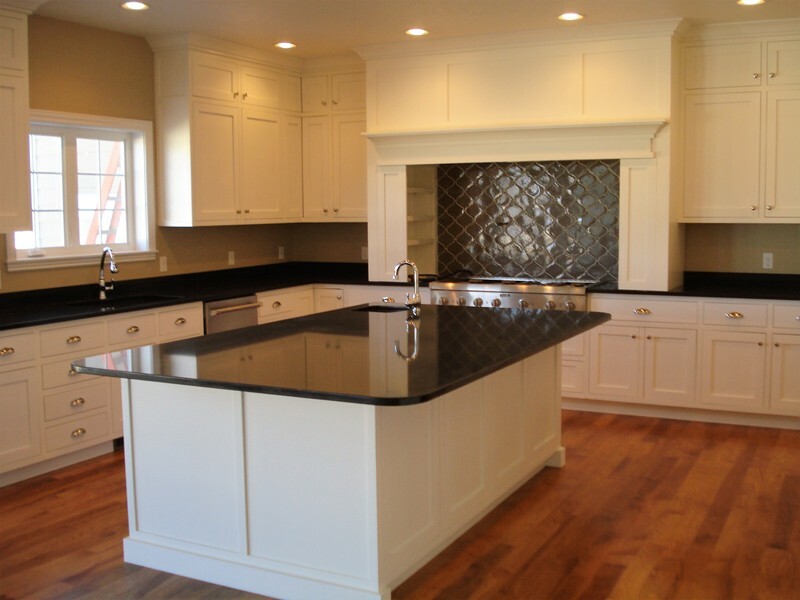 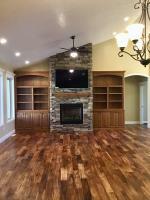 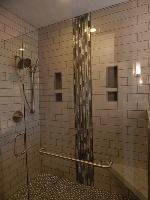 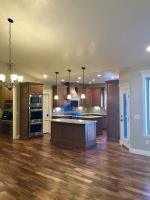 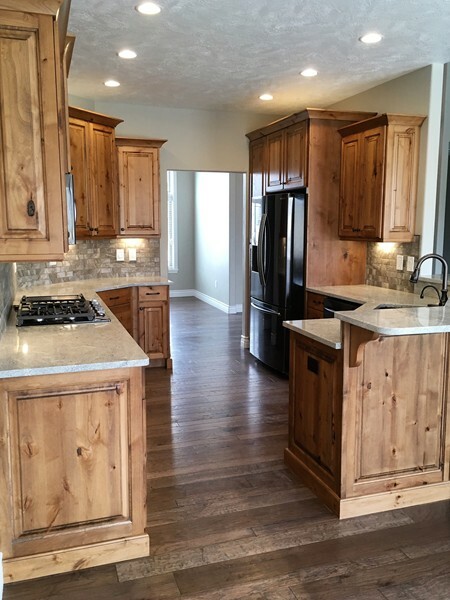 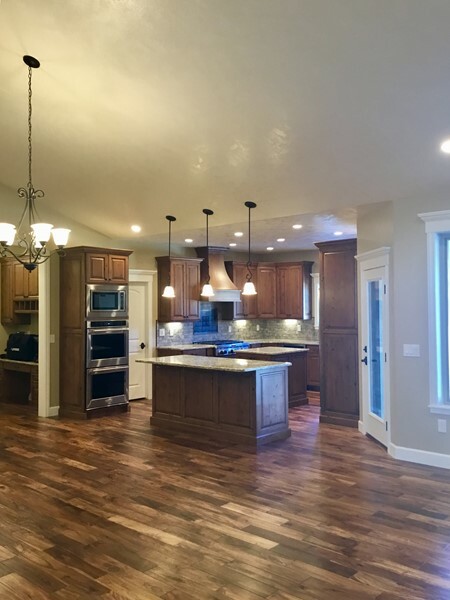 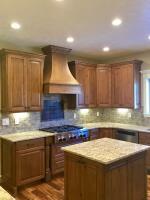 We offer our expertise in custom home building, remodeling or additions to your current home and basement finishing. 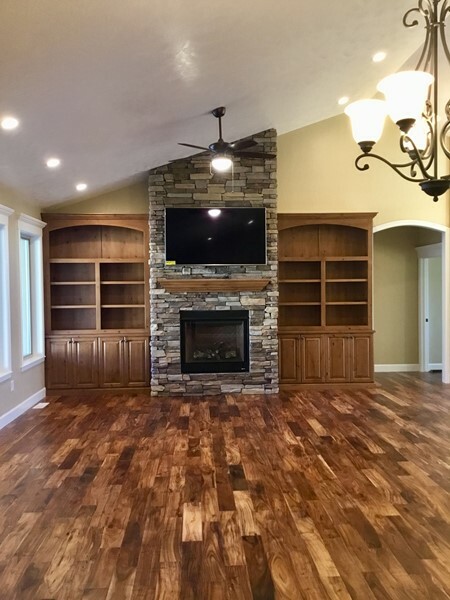 With our custom quality on every project, you can add comfort to your life and lifestyle while increasing your home’s worth. View our portfolio showcasing a sampling of our craftsmanship. 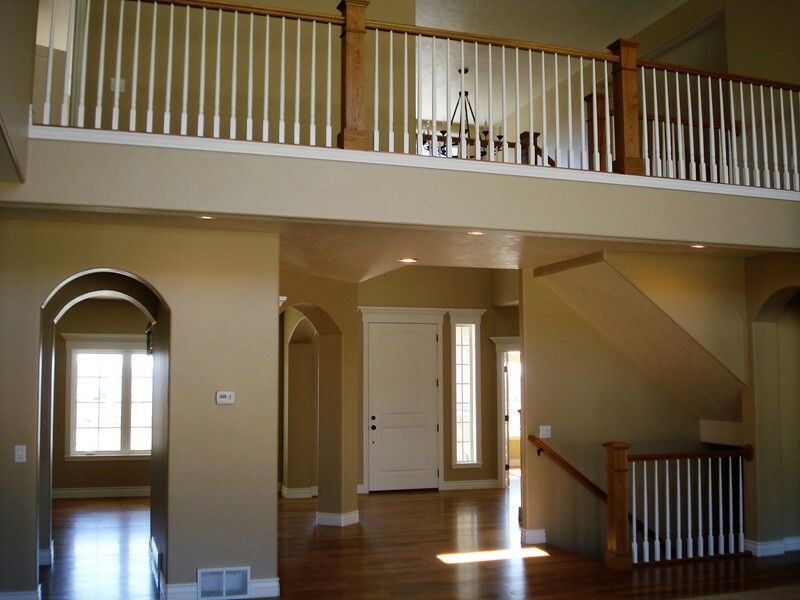 Portfolio: Exteriors Interior Details Basements/Remodels/Additions © Haden Construction, Inc.